Do you suffer from thinning hair? I do, a little bit in the front. 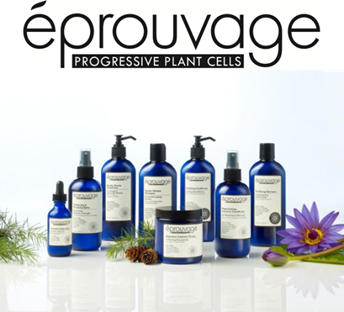 I just discovered éprouvage, the first anti-aging and professional haircare brand to bring the science of progressive plant stem cells to haircare. Launching at ULTA and through professional salons nationwide, the éprouvage regimen stimulates the scalp to help dramatically reduce thinning hair and help prevent hair fall before the symptoms start. éprouvage will launch initially with one in-salon treatment and a collection of eight products for at-home use; can be used individually or as a system for best results. Products from the line are formulated with a scientifically proven system of active ingredients, including Egyptian Blue Lily for its anti-aging and skin balancing properties, French Oak Extract to neutralize free radicals and defend against environmental stressors, Vegetable, Soy, and Rice Keratins to strengthen weak, damaged hair, and Redensyl®, which helps reduce the appearance of hair fall by up to 17%. In an independent consumer study, 77% of women felt they had little to no hair loss, and 85% of women felt their hair was less susceptible to breakage after use of éprouvage products. éprouvage Restorative Scalp Treatment – A potent scalp treatment formulated with Redensyl®, along with our Progressive Plant Cells: Egyptian Blue Lily Stem Cells, French Oak extracts,vegetable proteins and eucalyptus. The treatment, applied quickly to the scalp in the stylist’s chair, gently soothes the scalp to provide optimal conditions for hair to thrive. éprouvage Fortifying Shampoo ($15) – A restorative shampoo that nurtures stressed hair & replenishes tired strands. 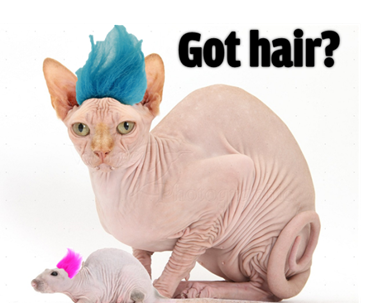 Hair is left stronger, healthier & more manageable. Ideal for color treated hair. éprouvage Gentle Volume Shampoo ($15) – A lightweight shampoo that adds soft volume & fullness. Hair gains substance & strength leaving it healthy & full. éprouvage Fortifying Conditioner ($16) – This fortifying daily conditioner strengthens, hydrates & seals the hair’s cuticle. It protects hair & prevents future breakage, resulting in younger, more manageable hair. Ideal for color treated hair. éprouvage Gentle Volume Conditioner ($16) – A lightweight conditioner that provides weightless hydration for fine, thin hair. This formula adds moisture, gently detangles, nourishes & protects without weigh-down. éprouvage Restorative Scalp Serum ($30)– A potent scalp serum formulated with high dosage of Redensyl®, along with our Progressive Plant Cells: Egyptian Blue Lily Stem Cells, French Oak extracts & vegetable proteins. The treatment gently & actively soothes the scalp to provide optimal conditions for hair to thrive. éprouvage Reparative Treatment Masque ($18) – This formula offers a deeply penetrating, reparative conditioning treatment that cumulatively strengthens from within. éprouvage Replenishing Leave-In Conditioner ($18) – Daily conditioning spray targets weakened areas of the hair strand making them stronger & smoother. Formulated to neutralize environmental elements working against hair & scalp health. éprouvage Thickening & Plumping Spray ($18)– Lightweight plumping spray provides volume & body to thin, limp strands. This formula enhances hair to look & feel fuller & more manageable. All éprouvage products are color-safe, sulfate-free, gluten-free, paraben-free, phthalates free, mineral oil- free and free of synthetic dyes. My thoughts: I received a sample of éprouvage Reparative Treatment Masque to review. 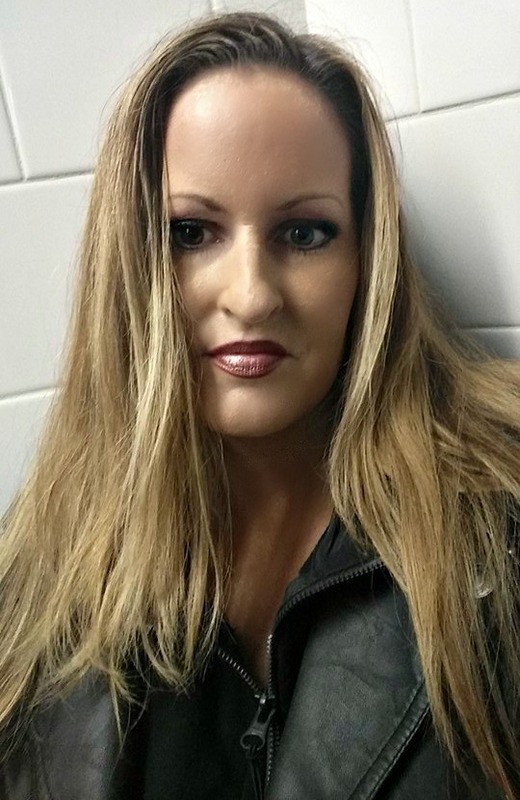 My hair has always been thick and full, but it seems to be a little bit thinner toward the front. It isn't really noticeable, but I want to make sure that I am using hair care products and treatments that will help prevent hair loss. I washed my hair with my usual shampoo, and then applied my éprouvage Reparative Treatment Masque, leaving it in my hair for about five minutes before I rinsed. My hair felt luxuriously hydrated, beautiful and soft. Time will tell if it helps with hair loss, but meanwhile it is a very nice treatment that seems to be quenching my dry, color treated hair.